So much holiday goodness abounds at the moment, and since I couldn’t squeeze it all into yesterday’s weekly This & That, I wanted to share with you a few more worth-checking-out shows, programs and sales. I watched the first of the two new Holiday themed Great Brtish Baking Show episodes last night and was rolling with laughter. 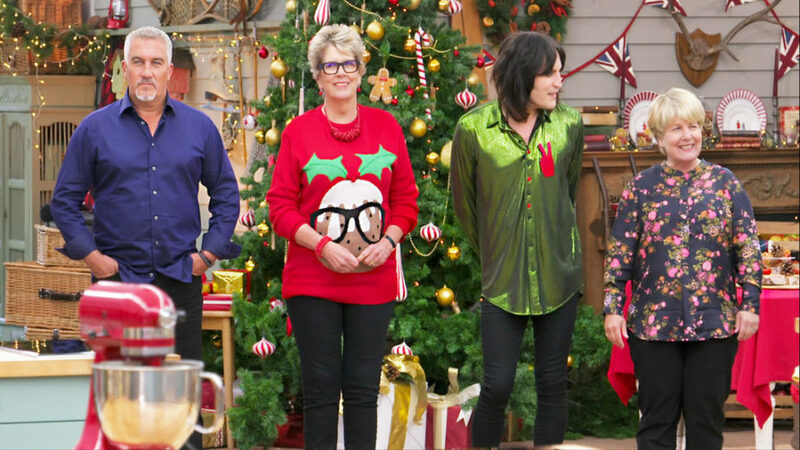 Bringing back viewer favorites as well as talented bakers from previous seasons, the bakers and the hosts (as well as the judges) seem to enjoy themselves even more and let loose all the more with the holiday cheer in the air. Val (remember the lovely Val from two seasons ago?) is back and she is a lovely bouncy, playful hoot of a baker that inspired even Paul to say he was happy to have her back. What I appreciate about these episodes is that nobody gets eliminated, but rather they simply choose one star baker at the end of each episode (each episodes includes four different bakers). These holiday themed episodes are certain to get you into the festive spirit of the season. I was scrolling about online this morning looking for a funnel to help me fill my pepper grater (without a mess of rolling peppercorns going every which way in my kitchen) and discovered Sur la Table was having yet another sale. Perhaps you are still shopping for that cook or baker on your list. If so, this would be an awesome time to visit for that one item. Use promo code BERRY18 through Monday to save 20% and score free shipping! ~The Barefoot Contessa Cooks with the Stars of Mary Poppins! The stars of the upcoming Mary Poppins Returns film (December 19th) would inspire me to watch just about any film, but add a tough of nostalgia and I am going to see it absolutely. Pair them with Ina Garten, and I might just have a happy heart attack (okay, that is extreme, but the point is – it makes me very happy). 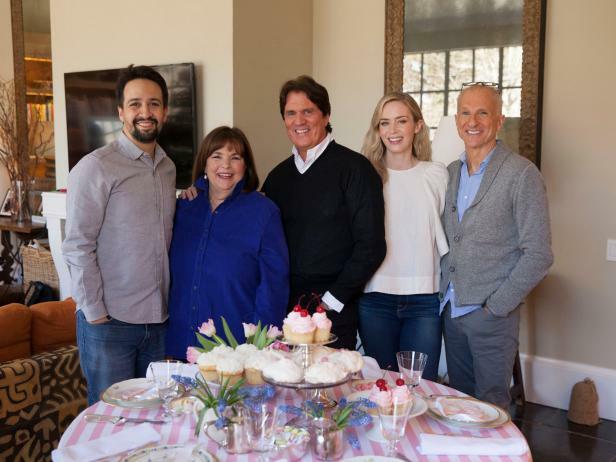 On Sunday, December 9th, tune in to the Food Network and watch Emily Blunt, Lin-Manuel Miranda, Rob Marshall and John DeLuca make and enjoy lunch with the Ina Garten on her Cook Like a Pro season (12:30). Ann Taylor is a great shopping destination for classic ensemble pieces at reasonable prices. If you are looking for a holiday outfit for that one particular occasion, be sure to stop by as this weekend they are having a hard-to-beat sale. Use promo code GIVEANDGET to receive 40% off your purchase, some exclusions apply. 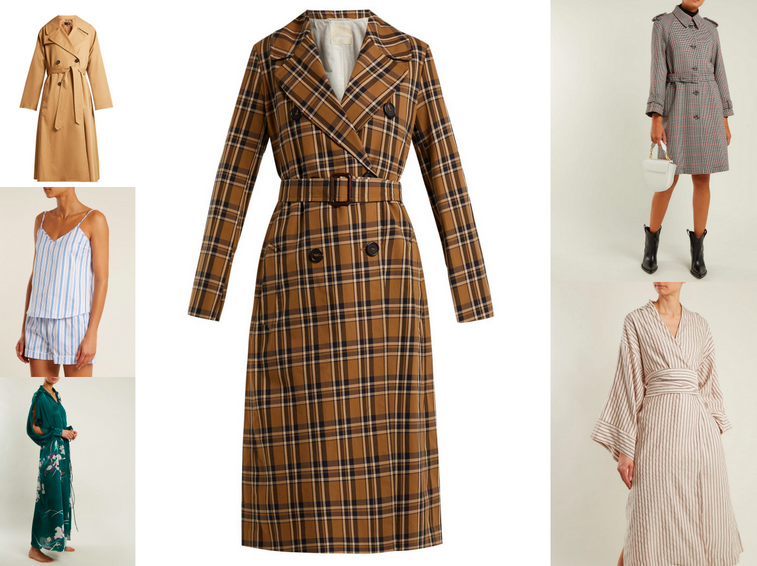 Much like Net-a-Porter, Matches is a fantastic site for scooping up designer items. But if you don’t want to pay full-price, now is the time to shop as their end of the season sale is in full swing. Right now, I am eyeing pajamas and cozy sleeping items, but everything you can imagine is generously reduced. 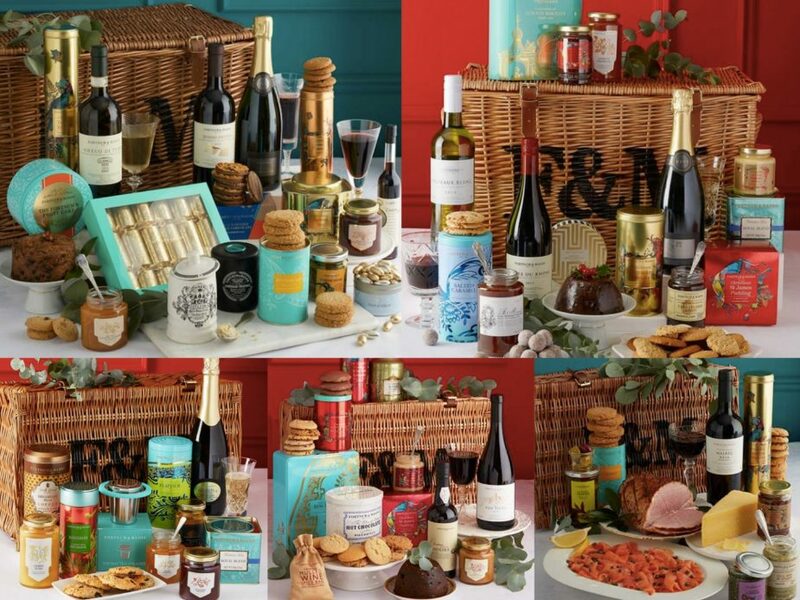 If you haven’t already checked out this year’s annual Simply Luxuirous Holiday Gift Guide, below is just a glimpse of the items I shopped for you this season – Fortnum & Mason Hampers! Click here to see all of the items that may just be the perfect gift for that one particular person on your list. Now to enjoy the holiday weekend with an excursion in the snow to bring home this year’s tree! 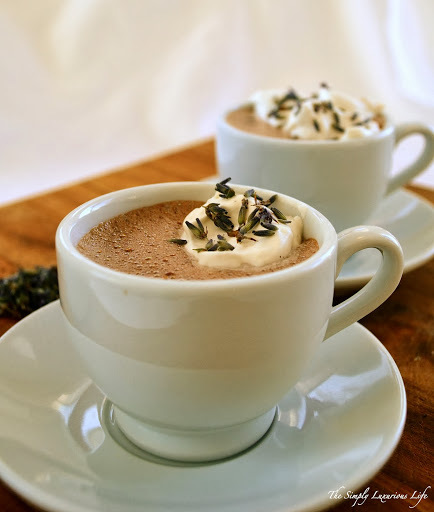 Homemade chocolat chaud will be brought along (recipe and image below – just click on the image), the holiday tunes will be playing and then the decorating will commence! Wishing you a lovely weekend, and if you’d like to check out the gorgeous talent of Mother Nature that I happened upon last evening during our first cross country ski of the season, check out @thesimplyluxuriouslife on Instagram. Bon weekend! Shannon, I am a 69 year old ( almost 70) woman who looks forward to all your posts and am inspired by all. Thank you for your positive energy, inspirations and lovely ideas!!!! Cynthia, Good morning and thank you for introducing yourself! So happy to have you stop by so often! Thank you and happy holidays! I am a new follower. I heard about your blog from your interview on The Daily Connoisseur. I just finished your first book and am looking forward to reading the second. Thanks too for all the gift guides and holiday sales.